Run by its eccentric proprietor out of a storefront in Culver City, Calif., the museum is clearly a modern-day version, as Mr. Weschler astutely points out, of the “wonder-cabinets” that sprang up in late Renaissance Europe, inspired by all the discoveries in the New World. David Wilson comes off as an amusingly Casaubonesque figure who, in his own little way, seeks to amass all the various kinds of knowledge in the world; and if his efforts seem random and arcane, they at any rate sound scientifically specific. Yet when Mr. Weschler begins to check out some of the information in the exhibits, we discover that much of it is made up or imagined or so elaborately embroidered as to cease to resemble any real-world facts. The key to the pleasure of this book lies in that “much of,” for the point of David Wilson’s museum is that you can’t tell which parts are true and which invented. In fact, some of the unlikeliest items — the horned stink ants, for instance — turn out to be pretty much true. In the wake of its moment of climactic exposure, “Mr. 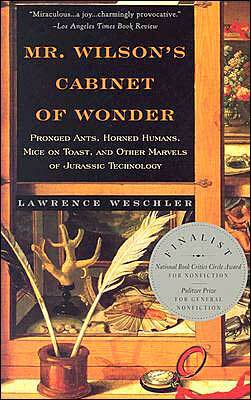 Wilson’s Cabinet of Wonder” turns into an expedition in which Lawrence Weschler tracks down the overlaps, correspondences and occasionally tenuous connections between historical and scientific reality on the one hand and the Museum of Jurassic Technology on the other. We’ve always wanted to visit the MJT, and finally made the pilgrimage a few weeks ago. Cruising down the California coast on a road trip, the museum was our only LA destination. The miserable traffic we fought all day, both entering and leaving Culver City, was a high price to pay for several hours of joy at the museum. But it was worth it. At one point during our visit, I was inspecting a display case filled with a collection of antique lace, each accompanied by a small freestanding sign describing the item. On one of the signs, the text degrades hilariously. As I remember it (no doubt imperfectly) there were multiple modes of failure: bad kerning, faulty line spacing, character misencoding, dropouts, faded print. Did I miss any? While I was laughing at the joke, I became aware of another presence in the dark room, a man with white hair who seemed to pause near me before wandering off to an adjoining dark room. I thought it might be you, but I was too intimidated to ask. I was laughing at that bit of hilariously degraded signage. I hope that was you hovering behind me, and I hope that you were appreciating my appreciation of the joke. But maybe not. Maybe that’s going to be another questionable memory. Whatever the truth may be, thank you. We need the laughs now more than ever. The solution described in that column was motivated by McGraw-Hill’s need to unify search across BYTE and some other MgH pubs that were coming online. Alta Vista, then the dominant search engine, was indexing all the sites. It didn’t offer a way to search across them. But it did offer a site: query as Google and Bing do today, so you could run per-site queries. I saw it was possible to regard Alta Vista as a new kind of software component for a new kind of web-based application that called the search engine once per site and stitched the results into a single web page. Over the years I’ve done a few of these metasearch apps. In the pre-API era that meant normalizing results from scraped web pages. In the API era it often means normalizing results fetched from per-site APIs. 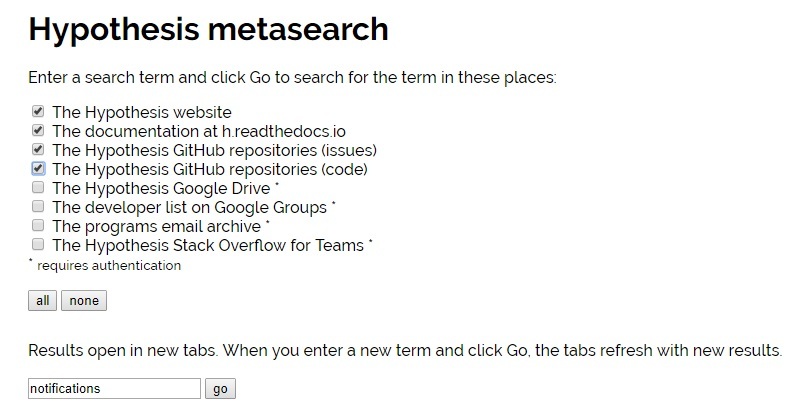 But that kind of normalization was overkill this time around, I just needed an easier way to search for words that might be on our blog, or in our docs, or in our GitHub repos, or in our Google storage. So I made a web page that accepts a search term, runs a bunch of site-specific searches, and opens each into a new tab. This solution isn’t nearly as nice as some of my prior metasearchers. But it’s way easier than authenticating to APIs and merging their results, or using a bunch of different query syntaxes interactively. And it’s really helping me find stuff scattered across our silos. But — there’s always a but — you’ll notice that Slack and Zendesk aren’t yet in the mix. All the other services make it possible to form a URL that includes the search term. That’s just basic web thinking. A set of web search results is an important kind of web resource that, like any other, should be URL-accessible. Unless I’m wrong, in which case someone please correct me, I can’t do the equivalent of `?q=notifications` in a Slack or Zendesk URL. Of course it’s possible to wrap their APIs in a way that enables URL query, but I shouldn’t have to. Every search deserves its own URL. 1 Thanks as always to Brewster Kahle for preserving what publishers did not. 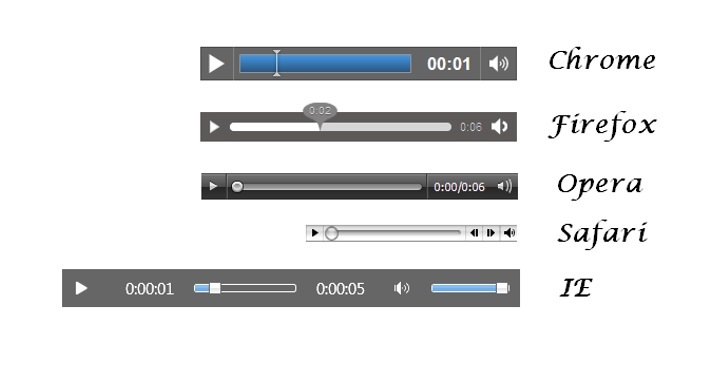 Workflows that can benefit from annotation exist in many domains of knowledge work. You might be a teacher who focuses a class discussion on a line in a poem. You might be a scientist who marks up research papers in order to reason about connections among them. You might be an investigative journalist fact-checking a claim. A general-purpose annotation tool like Hypothesis, already useful in these and other cases, can be made more useful when tailored to a specific workflow. I’ve tried a few different approaches to that sort of customization. 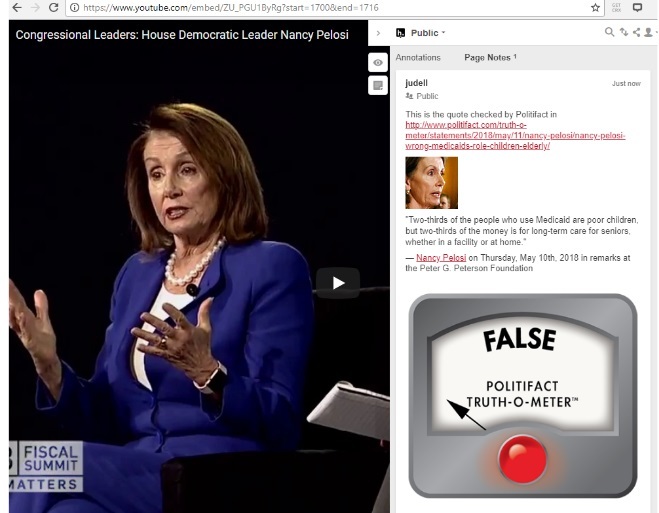 For the original incarnation of the Digital Polarization Project, I made a Chrome extension that streamlined the work of student fact-checkers. 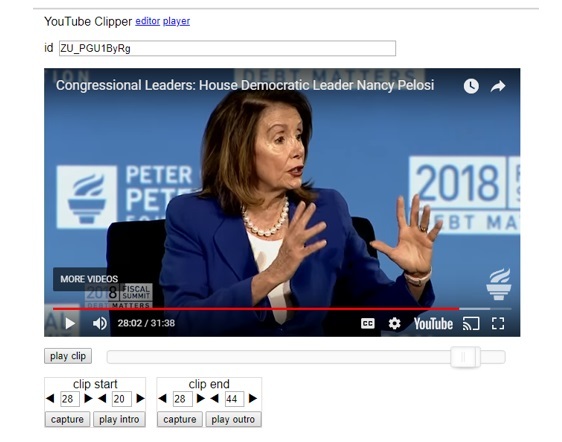 For example, it assigned tags to annotations in a controlled way, so that it was easy to gather all the annotations related to an investigation. 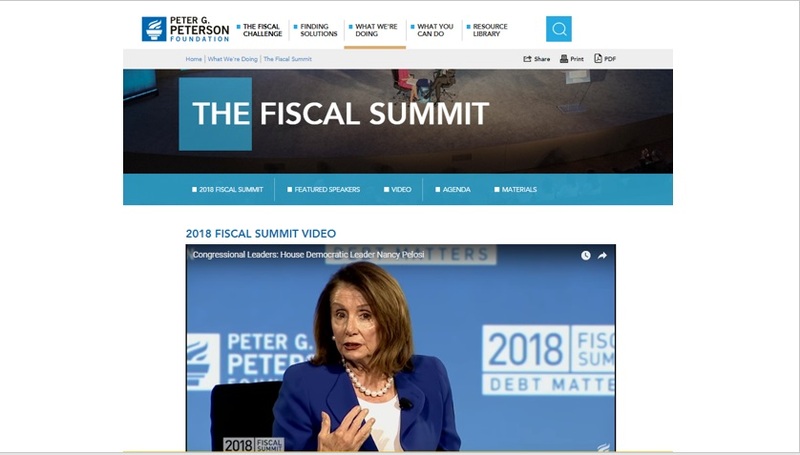 To achieve that effect the Digipo extension repurposed the same core machinery that the Hypothesis client uses to convert a selection in a web page into the text quote and text position selectors that annotations use to identify and anchor to selections in web pages. Because the Digipo extension and the Hypothesis extension shared this common machinery, annotations created by the former were fully interoperable with those created by the latter. The Hypothesis client didn’t see Digipo annotations as foreign in any way. 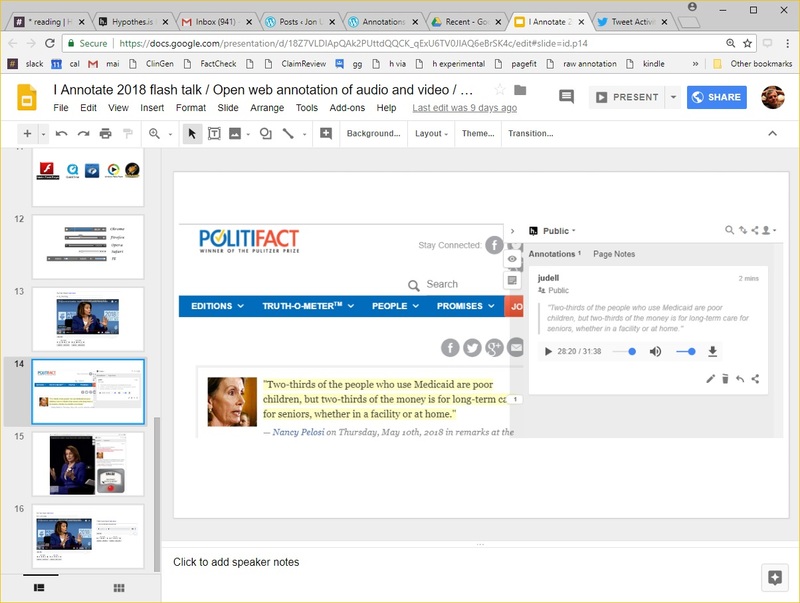 You could create an annotation using the Digipo tool, with workflow-defined tags, and then open that annotation in Hypothesis and add a threaded discussion to it. Given a selection in a page, form the selectors needed to post an annotation that targets the selection. 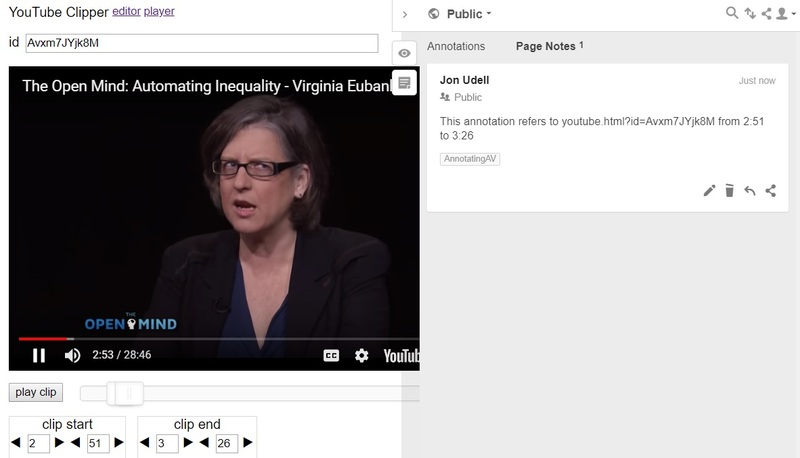 Lead a user through an interaction that influences the content of that annotation. For the example scenario, the user is a researcher tasked with evaluating the emotional content of selected passages in texts. The researcher is required to label the selection as StrongPositive, WeakPositive, Neutral, WeakNegative, or StrongNegative, and to provide freeform comments on the tone of the selection and the rationale for the chosen label. The code behind the demo is here. It leverages two components. The first encapsulates the core machinery used to identify the selection. The second provides a set of functions that make it easy to create annotations and post them to Hypothesis. Some of these provide user interface elements, notably the dropdown list of Hypothesis groups that you can also see in other Hypothesis-oriented tools like facet and zotero. 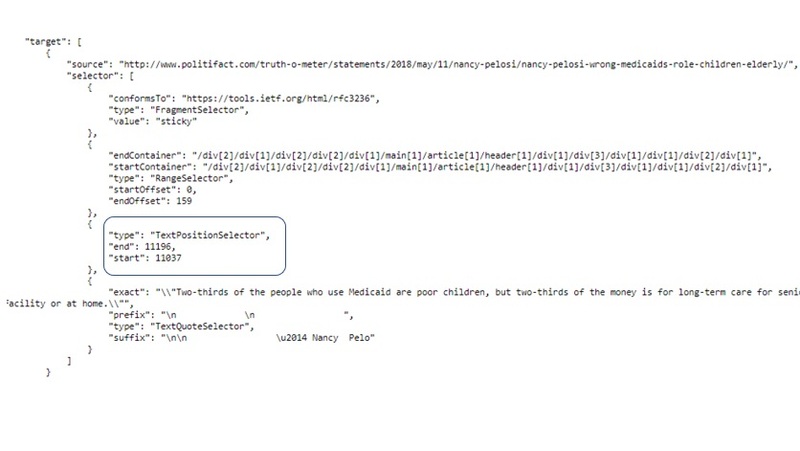 Others wrap the parts of the Hypothesis API used to search for, or create, annotations. My goal is to show that you needn’t be a hotshot web developer to create a custom annotation-powered app. If the pattern embodied by this demo app is of interest to you, and if you’re at all familiar with basic web programming, you should be able to cook up your own implementations of the pattern pretty easily. To work with selections in web pages, annotation-powered apps like these have to get themselves injected into web pages. There are three ways that can happen, and the Hypothesis client exploits all of them. Browser extensions are the most effective method. The Hypothesis extension is currently available only for Chrome, but there’s a Firefox extension waiting in the wings, made possible by an emerging consensus around the WebExtensions model. A second approach entails sending a web page through a proxy that injects an annotation-powered app into the page. The Hypothesis proxy, via.hypothes.is, does that. It’s a complicated landscape full of vexing tradeoffs. Here’s how I recommend navigating it. The HelloWorldAnnotated demo uses the bookmarklet approach. 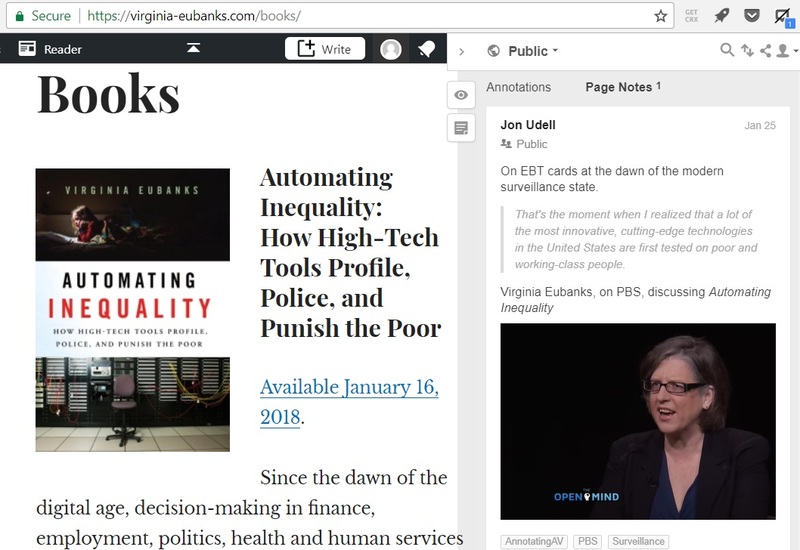 If you’re an instructional designer targeting Project Gutenberg, or a scientific developer targeting the scientific literature, or a newsroom toolbuilder targeting most sources of public information, you can probably get away with deploying annotation-powered apps using bookmarklets. It’s the easiest way to build and deploy such apps. If the sites you need to target do enforce Content Security Policy, however, then you’ll need to deliver the same apps by way of a browser extension or a proxy. Of those two choices, I’d recommend a browser extension, and if there’s interest, I’ll do a follow-on post showing how to recreate the HelloWorldAnnotated demo in that form. This is great! The more citation of sources, the better. If I want to check those sources, though, I often wind up spending a lot of time searching within source articles to find passages cited implicitly but not explicitly. 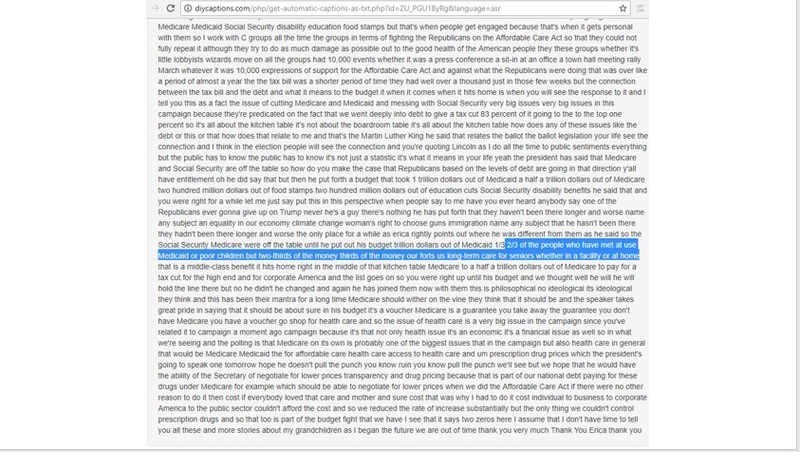 If those passages are marked using annotations, the method I’ll describe here makes that material available explicitly, in ways that streamline the reporter’s workflow and improve the reader’s experience. Why would such links exist in the first place? Well, if you’re a reporter working on an investigation, you’re likely to be gathering evidence from a variety of sources on the web. And you’re probably copying and pasting bits and pieces of those sources into some kind of notebook. If you annotate passages within those sources, you’ve captured them in a way that streamlines your own personal (or team) management of that information. That’s the primary benefit. You’re creating a virtual notebook that makes that material available not only to you, but to your team. Secondarily, it’s available to readers of your work, and to anyone else who can make good use of the material you’ve gathered. The example here brings an additional benefit, building on another demonstration in which I showed how to improve Wikipedia citations with direct links. There I showed that a Wikipedia citation need not only point to the top of a source web page. If the citation refers specifically to a passage within the source page, it can use a direct link to refer the reader directly to that passage. Not every source link warrants this treatment. When a citation refers to a specific context in a source, though, it’s really helpful to send the reader directly to that context. 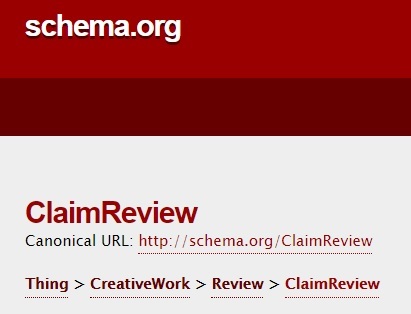 It can be time-consuming to follow a set of direct links to see cited passages in context. Why not collapse them into the article from which they are cited? That’s what HypothesisFootnotes does. The scattered contexts defined by a set of Hypothesis direct links are assembled into a package of footnotes within the article. Readers can still visit those contexts, of course, but since time is short and attention is scarce, it’s helpful to collapse them into an included summary. 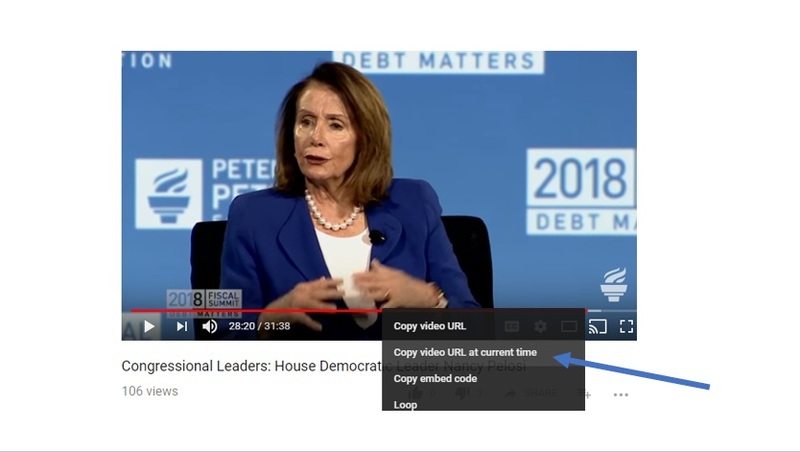 This technique will work in any content management system. If you have a page that cites sources using direct links, you can use the HyothesisFootnotes script to bring the targets of those direct links into the page.